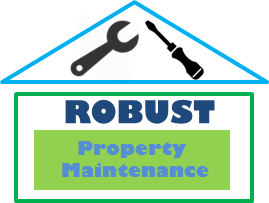 Robust Property Maintenance is well placed to handle all your insurance related repairs and claims. We will itemise the works and provide you wih a breakdown of the costs. We can use this to get your property restored to its former glory quickly and to the highest standard. Property repairs and maintenance for Dublin city.Plumbing, Electrical, Carpentry, Roofing, Insurance Repairs Dublin, Property repairs.